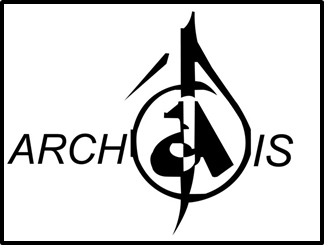 ARCHAIS is a student department-based society representing Architecture students in KAED and very famous among KAED community. 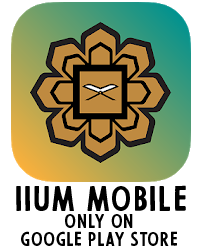 We act as a medium of interaction between the students, lecturers and the administrative office-bearers of Department of Architecture, KAED, IIUM. We ran events for both students and lecturers that focus on breaking the safety zone and getting to know other circles better. 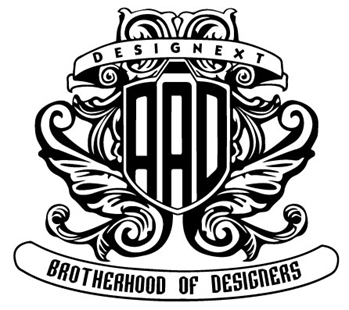 Designext is a society that represent Applied Arts and Design (AAD) course in KAED. In Applied Arts and Design consist of three majoring which are interior design, industrial design and conservation. 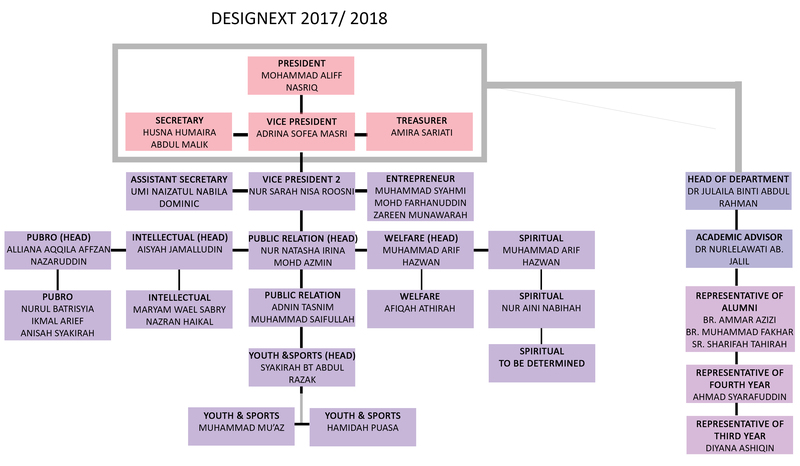 All students from these three majoring can get involve in Designext either becoming one of the organization members or participating in events that have been conducted by the society. 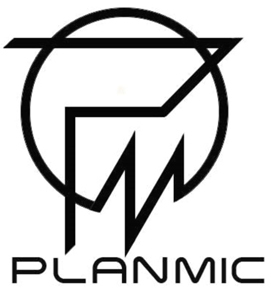 Planmic is a student representative organization of Urban and Regional Planning Department, Kulliyyah of Architecture and Environmental Design, International Islamic University Malaysia. This society been setup to conduct the landscape architechture students activities which had been held every year. This society consist of students from the second year and first year students that been choose every year to conduct this society. This society also working with the Landscape Architechture Department and Kuliyyah of Architechture and Evironmental Design to manage the activities for students. There are many departments in Kulliyyah of Architecture and Environmental Design (KAED) It includes Department of Architecture, Department of Landscape Architecture, Department of Quantity Surveying, Department of Urban Planning and Department of Applied Art and Design. Therefore, every departments have their own kulliyyah based society. 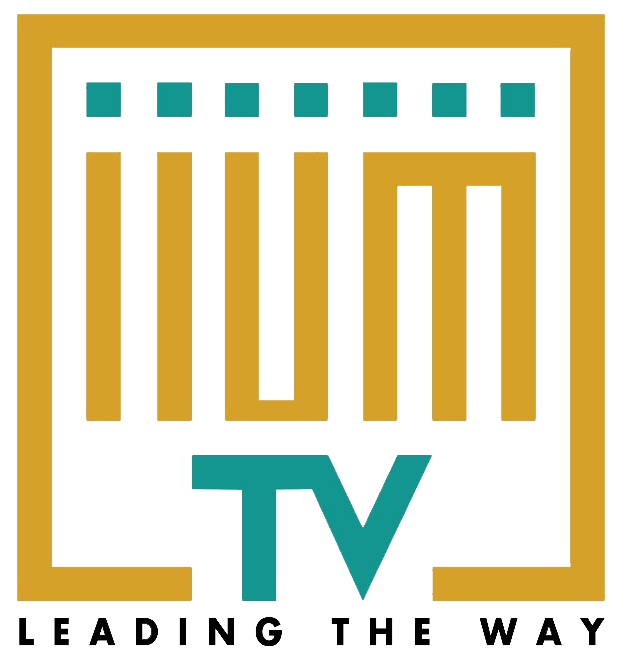 Quantity Surveyors’ Students Society was called as QUEST in Kulliyyah of Architecture and Environmental Design (KAED), International Islamic University of Malaysia (IIUM). 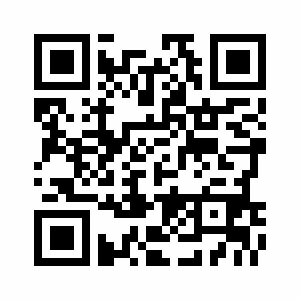 QUEST was established a long time ago during one of the batch of Department of Quantity Surveying. 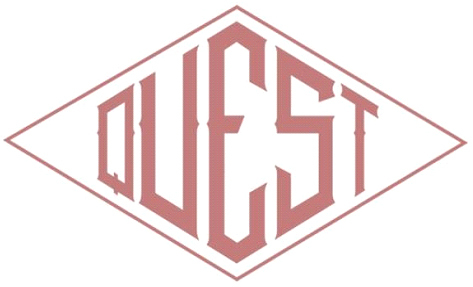 The purpose of QUEST society is firstly to gather all quantity surveying students to know each other between every batch. Other than that, QUEST is also encourage all the quantity surveying students to participate in other activities other than in class. There are also many other objectives of QUEST for all quantity surveyor students such as in terms of welfare, spiritual and health.